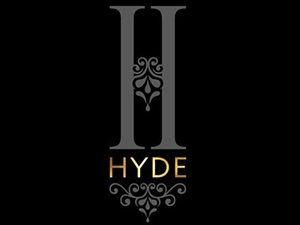 Hyde is an independently owned and run cocktail bar and restaurant in the heart of the west end of Glasgow, with an eclectic cocktail and drinks menu featuring our own take on various classic cocktails as well as fabulous originals, craft beers, including 8 on tap,an extensive wine list and an array of spirits. Come and relax and enjoy a cocktail in our stylish bar & grill, private mezzanine and south facing roof terrace, or dine with us enjoying the freshest seasonal ingredients on a regularly changing menu for Breakfast, Lunch or Dinner. Sorry, but we have no upcoming events for Hyde Bar & Dining. If you know of an event taking place at Hyde Bar & Dining or anywhere else in Glasgow tell us about it and we'll list it on the website, for free!